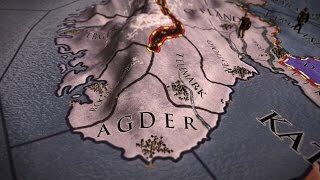 Face up to the toil, struggle, pain, strife and hardships of leadership in this expansion for Crusader Kings II. Developed by award winning Paradox Development Studios. The latest iteration to the franchise follows in the proud tradition of introducing defining new game elements to the narrative.